Reed knows how to talk the talk when it comes to technology. As an intellectual property attorney with a background in electrical engineering, he understands the importance of key business innovations and works with the singular goal to protect them. His broad knowledge of circuitry and systems allows him to work with clients across industries and identify areas of potential risk or reward. He also possesses an acute ability to see the fully formed intersection of technology, business and law — as well as the ways each piece can be improved to maximize the success of the whole. Reed’s practice is focused on prosecuting patents in the U.S. and abroad. His highly tuned attention to detail allows him to get to the heart of the matter and deliver results with accuracy and efficiency. 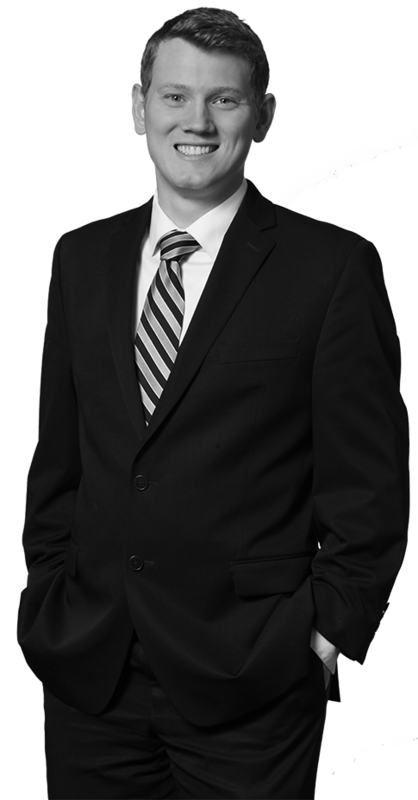 With a strong legal background in conducting research and providing litigation support, he is dedicated to finding clients the exact solution they are looking for, and ensuring that they walk the walk of success.